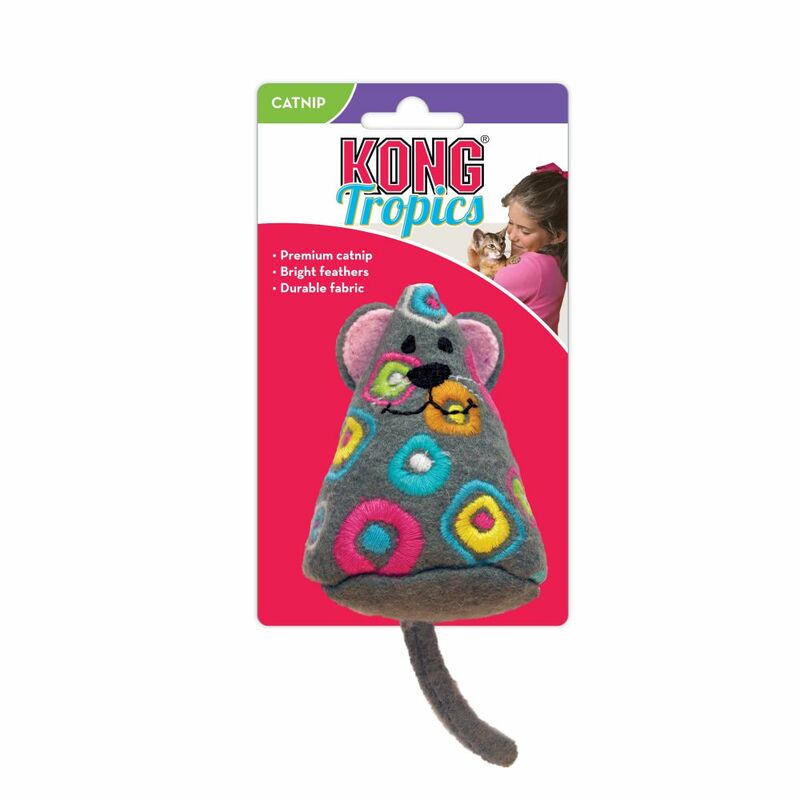 KONG Tropics combine wool fabric and a generous amount of KONG Premium North American catnip to bring out your cat’s playful instincts. 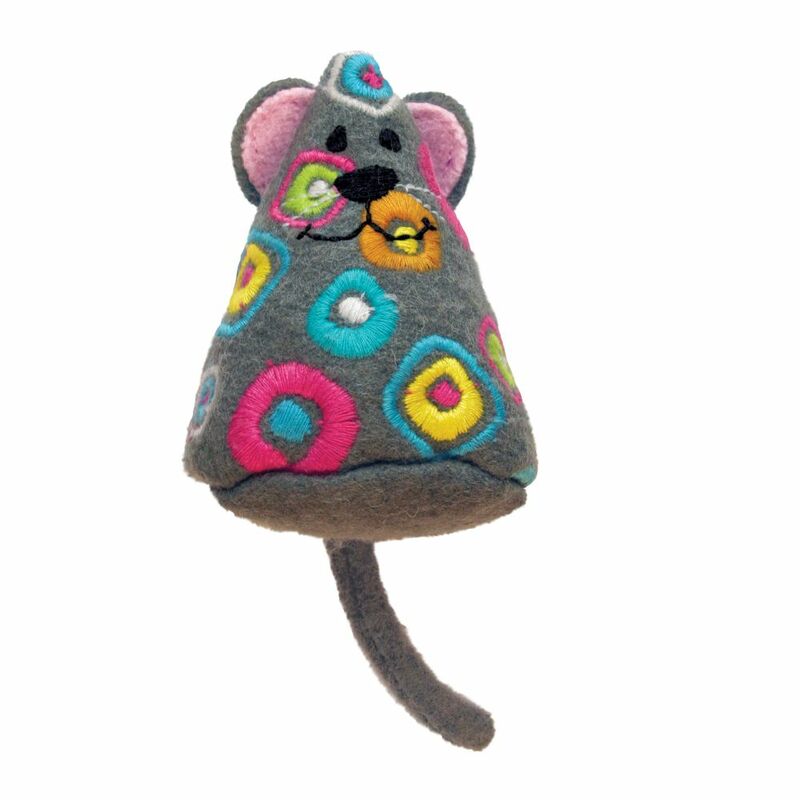 These toys encourage active play, while the wool fabric makes these ideal for pouncing. 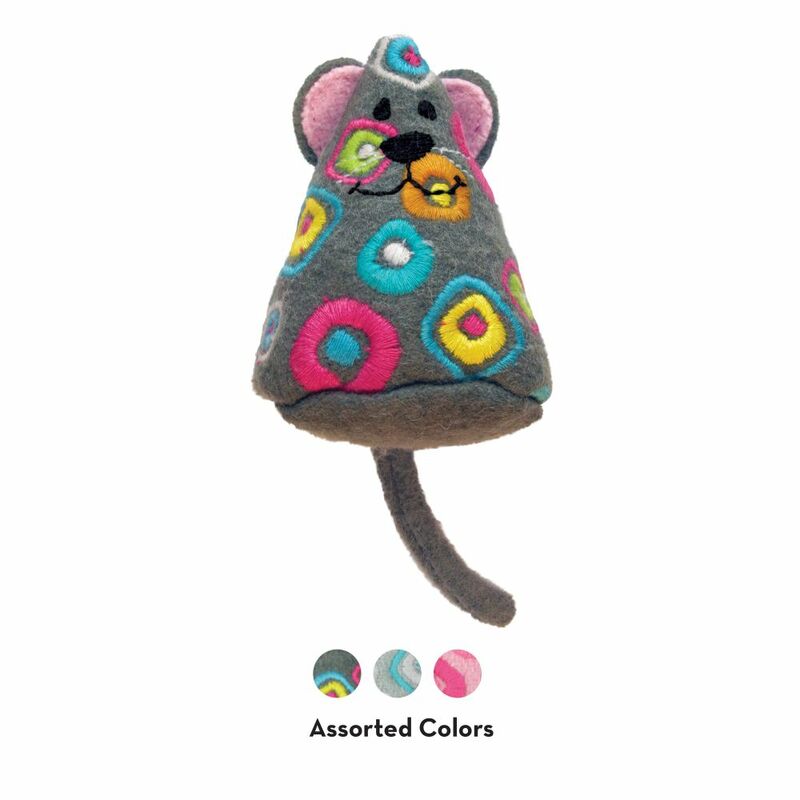 The bright feathers provide added fun.